Thank you Legacy of Love! 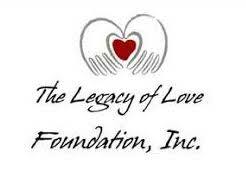 HomeNewsNews StandThank you Legacy of Love! 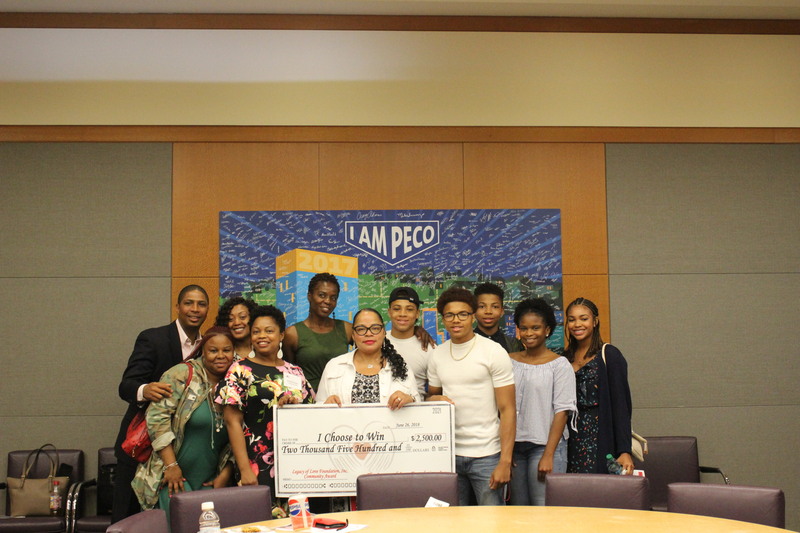 June 2018 — Philadelphia, PA — Legacy of Love Foundation, Inc. held its annual impact meeting on Tuesday, June 26, 2018 where invited guests; scholarship recipients and community grant awardees, including I Choose To Win, were in attendance learning the impact, vision and mission for the philanthropic organization. The community grant in the amount of two thousand and five hundred dollars will help support costs associated with the Explore U program for women and the Empowered Uth program, which is now able to offer a tuition-free, four-month program for up to 20 teenage girl participants with the financial support made available by this grant, among others. We thank the Board of Directors, Board of Advisors and Volunteers at Legacy of Love for recognizing the work I Choose To Win is doing for women and girls – allowing us to increase our impact through this generous award. Pictured below: Several I Choose To Win Board Members, Donors, Volunteers and Participants.